We wish to create cohesion on all levels of Arctic Consensus. That is why we have an operational steering committee, consisting of decision capable managers from both the private and public sector. The steering committee creates synergy across traditionally professional and organizational barriers. 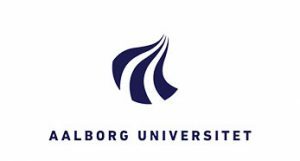 Tonny S. Thorup is a member of Aalborg University’s class of 1999 with a Master’s of Science in Public Administration. 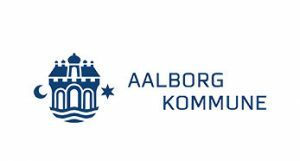 As the head of the business department in the municipality, he works to create growth and jobs in Aalborg and the North Denmark Region. He is deeply connected throughout the region with contacts in other administrations, organizations, and businesses. 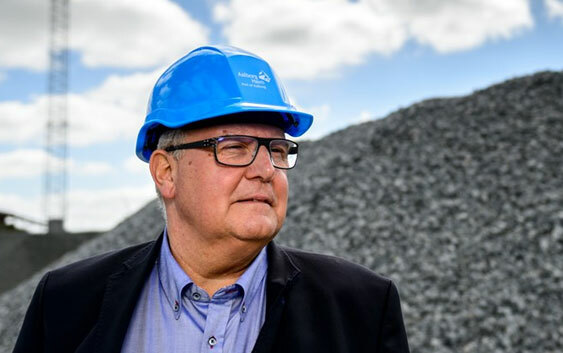 Anchoring Aalborg as the gateway to the Arctic is a strategic move for Tonny and he has a multitude of ideas to do so: for example, connecting Norway and the city of Stavanger to the existing collaboration in Arctic Consensus. 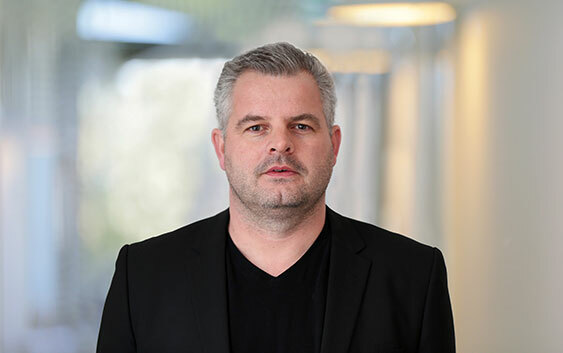 Claus Holstein holds a Master’s in Business with a specialization in Organization and Strategy from Aalborg University, and has been the CEO of Port of Aalborg A/S since 2007. 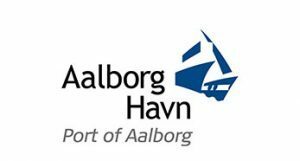 The Greenlandic harbor in Aalborg is the main port for ship traffic between Greenland, Denmark, and the EU. Claus Holstein has a wealth of business experience from the Arctic and the North Atlantic. As a member of the steering committee, he is focusing on logistics and business cooperation between actors in the Arctic and Denmark. Henning Christensen holds a Master’s of Science in Public Administration. He is currently the head of regional development in the North Denmark Region and the executive secretary of the North Sea Commission. 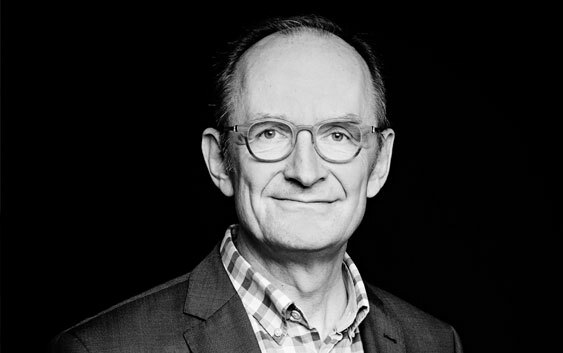 Henning Christensen has a substantive background in international relations and has been involved with regional political affairs for over 22 years. 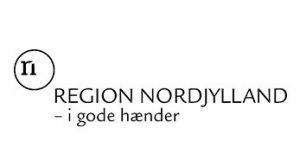 He has a network that includes contacts in the EU, and he is focusing on the business perspective of the collaboration between Greenland and the North Denmark Region. 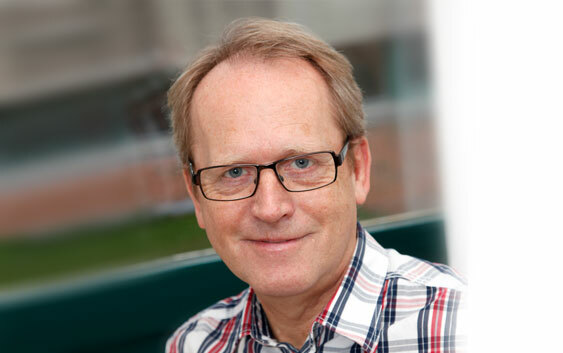 Henrik Halkier is dean of the Faculty of Humanities at Aalborg University. Previously Halkier has been tourism researcher and professor at the Department of Culture and Global Studies at Aalborg University. 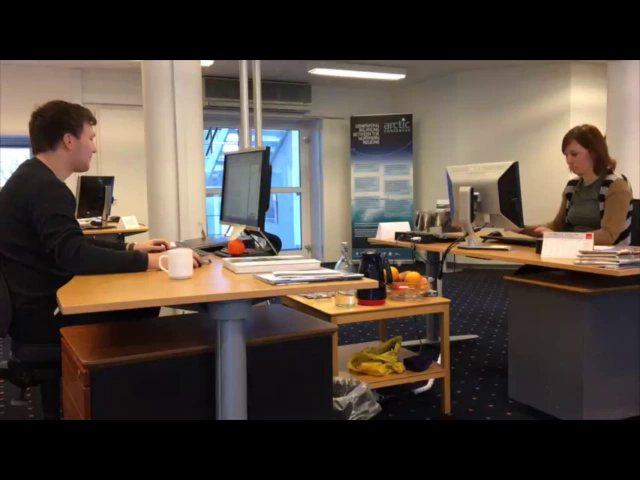 With this role, he has established a stronger research focus on the Arctic regions. Furthermore, is Halkier behind the initiative AAU Arctic, which is a platform, which bring together Arctic focused activities.